We all have preconceived ideas about surveillance techniques; but, do we really know what counter-surveillance entails? Interestingly, private investigators have a number of counter-surveillance techniques at their disposal. Primarily, technology plays a significant role in modern counter-surveillance techniques. Counter-surveillance is observing people, places or even things to gain information. These observations are typically done covertly to acquire knowledge without the person(s) being watched knowing you are there. Private investigators and law enforcement use counter-surveillance techniques to gain information. Private investigators use counter-surveillance techniques in their work. Locating missing persons, insurance fraud, and child custody matters are all areas that a private investigator may surveil. Therefore, private investigators use many tools and techniques to complete surveillance. Electronic monitoring, also referred to as wiretapping, takes advantage of technology devices in order to gain information. Telephones, email, and fax machines all can be “tapped.” Sometimes this activity requires a court order from a judge because illegal activity is suspected. Electronic monitoring devices also includes video cameras and microphones. Surveillance, or stakeouts, are when a private investigator observes a person from a distance. Additionally, surveillance may include a camera which is mounted in a parked car to record video from a certain location. Video equipment can date stamp pictures so that the investigator knows what time people come and go. A private investigator has the expertise, resources, and experience in gathering information that the average person does not. Many private investigators used to work as police officers. For this reason, they understand the law and how to stay within the law to gain information. A private investigator may not break the law as part of their job. Surveillance helps to gain information on what a person is doing and when. A private investigator is allowed to watch a person’s home or person and follow them in a vehicle as long as they are not trespassing. In fact, the evidence the private investor gathers may be used in court to help the client if they have a court case. Private investigators do a lot of background searches and work to locate people. A private investigator can use online resources to look up information and find out criminal or civil charges, or court filings on a person or corporation. They can look up financial information such as tax liens, bankruptcies, and judgments. All Private Investigations We proudly serve Suffolk County, Nassau County, New York, Queens, Brooklyn, Bronx, Staten Island and Westchester County. Our services are available to individuals, law firms, small business, corporations, insurance companies, families and more. 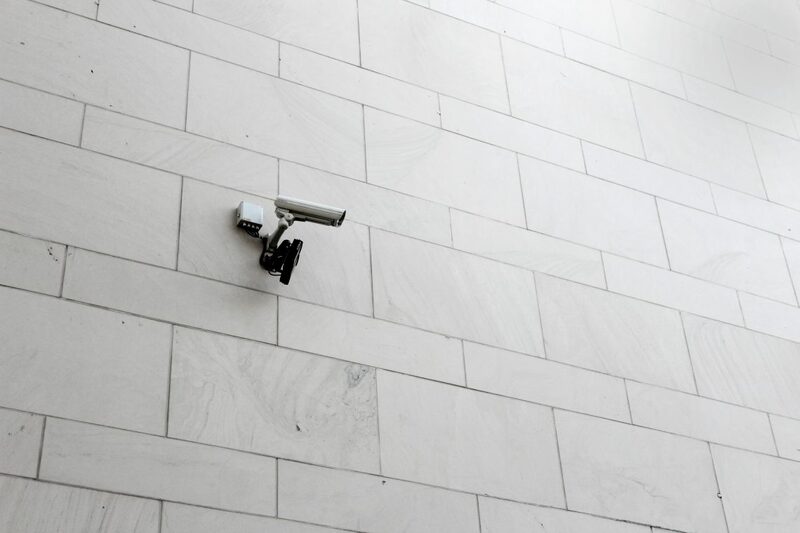 Contact us today for more information on the counter surveillance techniques we employ.